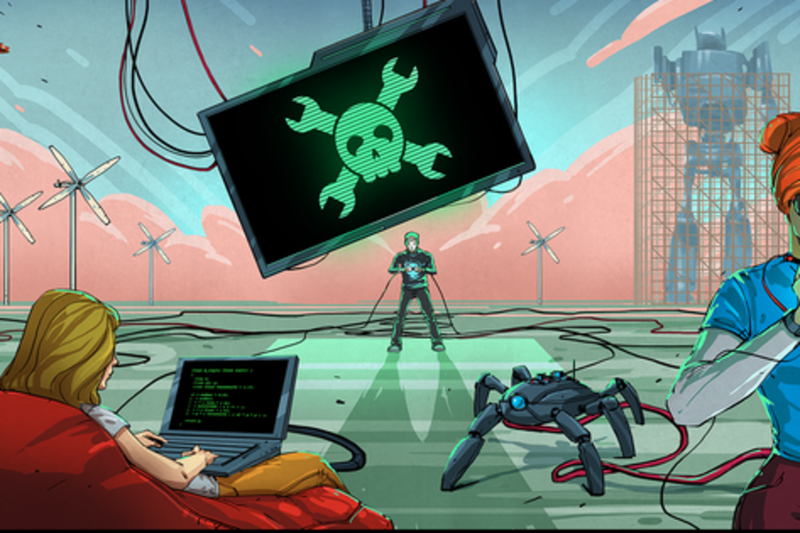 The Hackaday Meet Up brings together hardware enthusiasts to discuss how small and medium scale builds taken on by large numbers of people can result in global benefits. The 2015 Hackaday Prize is based on this concept. We're at a fascinating point in human history where inexpensive access to knowledge, materials, tools, and processes allow individuals and small teams to affect real change. There is a wide-ranging swath of problems that need solving. Things like generating clean energy, sourcing clean water, providing health care, and lowering barriers to education. We'll get the conversation started by showing off hardware built by Hackaday Community members which solves these types of problems. Rather than hoping huge organizations find the answers, we need to inspire each other and build off of good ideas to generate our own storm of solutions. Sophi Kravitz is a hardware designer who has worked with room-sized industrial process equipment, robotics large and small, crazy art installations and built props and FX for movies in a past career (if it was a bleeding body part on TV in the 90s, she may have made it). Her passion for electronics has led her to evangelize education on the subject by working with student programs, and she recently served as a Hacker in Residence with Sparkfun. Her love of the hardware community has her promoting hacking by immersing herself in Hackerspace culture and organizing events like the Bring a Hack meetup at Maker Faire New York. She is currently working on The Hackaday Prize as well as being technical advisor to a soft robotics startup.